Chen Yu, painter, now living in Beijing, was born in Leizhou, Guangdong Province in 1975. He graduated with a master degree from the Oil Painting Department, Guangzhou College of Fine Arts in 2008. 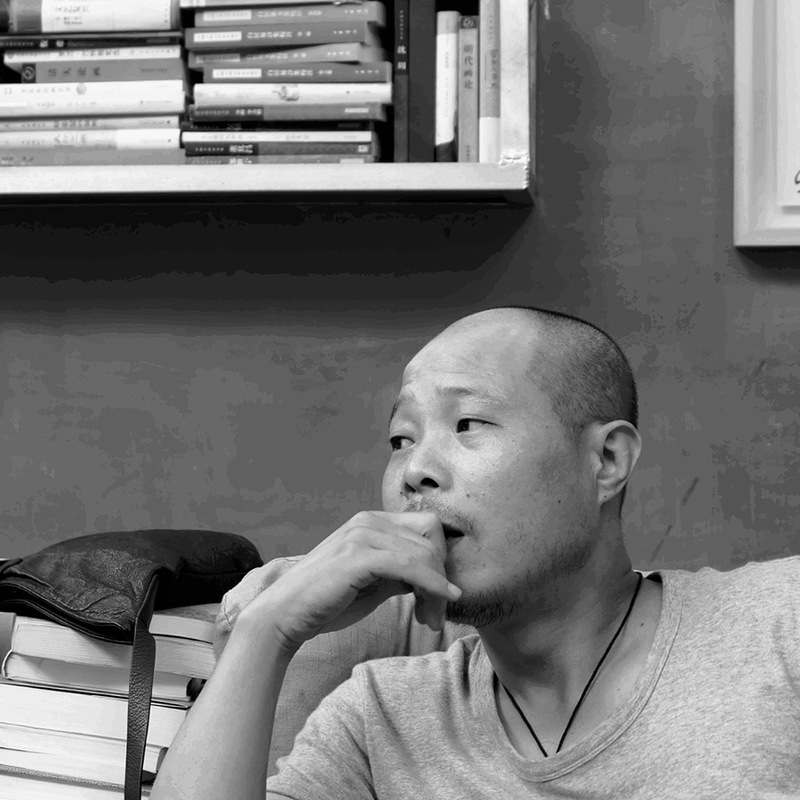 He has held many solo exhibitions including “Other Mountains: Chen Yu’s Hill Stone Exhibitions” (Beijing 2017), “Chen Yu: Poet Portrait Exhibitions” (Guangzhou 2017), “Chen Yu’s Oil Painting Exhibitions” (Macao 2012). He has also participated in some Collaborative Exhibitions, such as “Micro Art Exhibitions” and “China-Korea International Art Exchange Exhibitions” held in Beijing in 2015, “Self-portrait Exhibitions” and “Everyone Art Oil Painting Exhibitions” held in Beijing in 2013, “The First Cultural-Ocean Art Highlands Exhibitions” and “Hong Kong First International Chinese Oil Painting Exhibitions” held in Guangzhou in 2012, among others. Chen Yu, a painter living in Beijing, brings to Macau his solo exhibition “Faces of Poetry”. Curated by professor and poet Yao Jingming, this show aims to connect relevant names of portuguese literature with the art of painting. 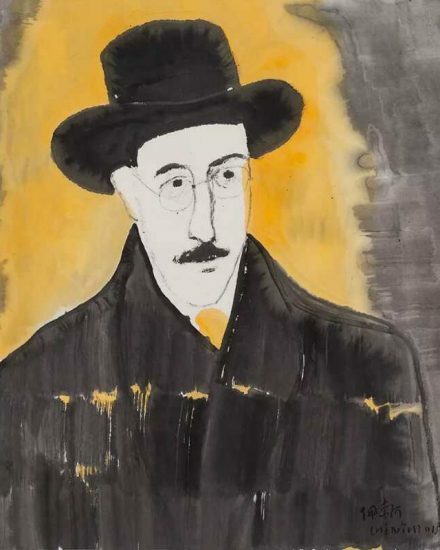 At Casa Garden, Chen Yu is presenting a collection of 30 to 40 portraits he drew with china ink on rice paper, depicting renown authors such as Fernando Pessoa, Luís de Camões and José Saramago. These works will be accompanied by texts of these same writers, as well as of authors from other countries. This exhibition is organized by Orient Foundation and forms part of Macau Literary Festival programme.